London based Bloc Party have a new album out that is guaranteed to get you dancing! The album, entitled Hymns, came out this January on BMG Records. 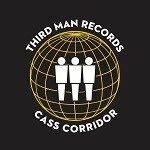 Since its release, the band has been playing on all of the late night shows, like Late Night with Seth Meyers and Later with Jools Holland, they played SXSW, and they've released a couple music videos. Check out their latest video for the song "Virtue" below. 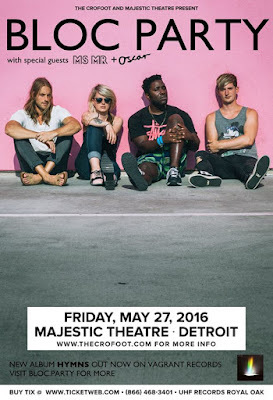 Bloc Party is currently out on tour and they will be making a stop in Detroit later this week! 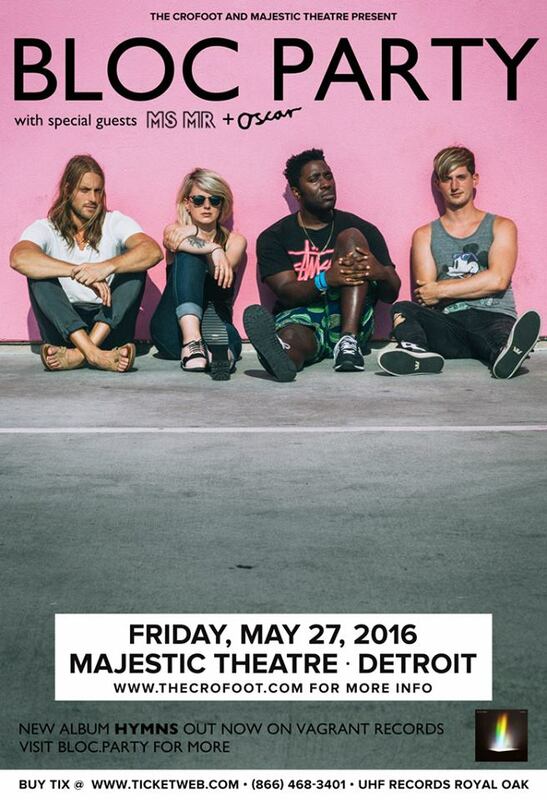 They will be playing at The Majestic Theatre along with MS MR & Oscar on Friday, May 27. Tickets for the show are $26.50 in advance or $30 the day of the show. You can pick yours up online here. Thanks to our friends at The Crofoot and The Majestic, we are also giving away a pair of tickets to this show. 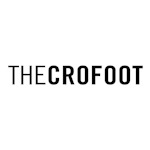 Yes, that's right, The Crofoot and The Majestic have teamed up for this one because this lineup is just that awesome! We are giving away one pair of tickets for Friday's show. 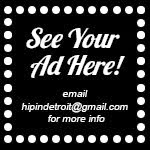 If you would like to win those tickets, just email us at hipindetroit@gmail.com. Put your name in the email and Bloc Party in the subject. We will draw one lucky winner Friday morning and they will get to see Bloc Party live with a friend for free! So get those entries in! You won't want to miss this one!